...and many more, please make sure to check your emails for updates on specific date/time as we continue to create a diversified program building around positive social impact!! As a chapter member, you'll receive member discount pricing. 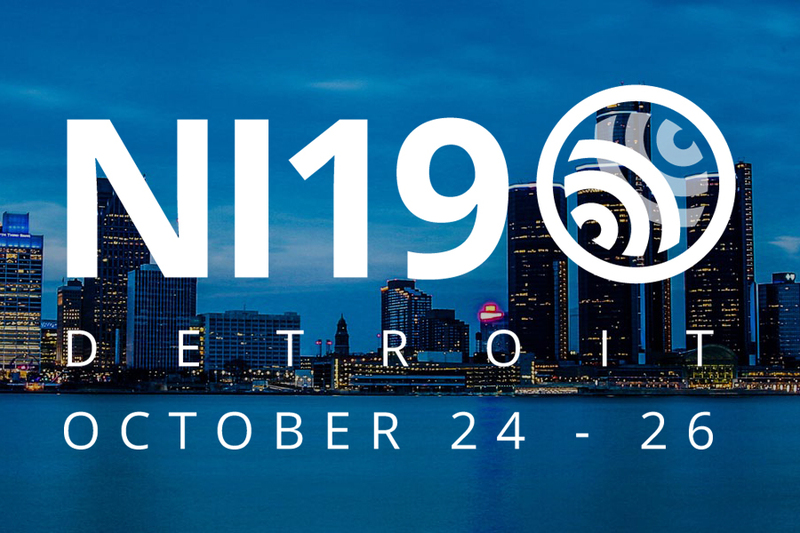 Don't miss out as Registration prices for NI18 increase on Monday, September 17th at 5pm PST. Great things are planned for NI18 this year. Speakers include the CEO of Ecolab, the EPA Administrator of the Obama Administration, and CEO of the Case Foundation. Be sure check out all the speakers and sessions and more will continue to be added! [value] => Professionals at Claremont Graduate University passionate about sustainable social, economic, and environmental wellbeing. Our purpose is to increase an understanding of the relationships between people, planet, and profit, and take action together to create a positive difference in the world through exploring impactful careers, volunteering, and/or lifestyle choices. Professionals at Claremont Graduate University passionate about sustainable social, economic, and environmental wellbeing. Our purpose is to increase an understanding of the relationships between people, planet, and profit, and take action together to create a positive difference in the world through exploring impactful careers, volunteering, and/or lifestyle choices.